​You locate and fix the leak. We will provide you, in layman’s terms, with a complete set of instructions on how to locate your leak(s). If you need to go further in our step by step process, some tools of the trade may be required to continue, but they can be purchased at any home improvement store. This can be a very difficult process. Patching the liner is simple! It’s just like patching a hole in a bicycle tire. Please be patient. Our step by step process takes time and delays may occur. Hands off! Our step by step process requires the water feature to run untouched for you to locate the leak(s). Any rocks that are moved or water added, will void the process, and we will have to start over! An aerator. If you decide to take this on by yourself, in the summer it is a good idea to add an aerator when you pump is turned off. This will give your fish the oxygen they need to survive. Have us out to your place to do an Exploratory Cleaning. Prices start at $600. During this visit will clean out the pump, skimmer, bio-filtration system. While performing this service we will be looking for leaks in the liner, fittings, edges of the pond and stream etc. We will attempt to locate a leak. It is very possible that we may not be able to find the leak or all of the leaks. Our exploratory Cleaning Process is explained in the enclosed document. The last option is Liner Replacement and rebuild This will likely be the most expensive option, but will be a guaranteed fix that we stand by. Pondscapes Of Charlotte services the Charlotte & southern Piedmont & northern South Carolina area and uses a fairly consistent troubleshooting methodology to narrow down the source of your leak as quickly as possible. ​That is... If We Can Find Them! ​The only way to find these holes is to narrow down the areas where you see them most. If you don't know, the only way to find it, is to start taking apart the pond or waterfalls to hopefully find the source of the leak, SO KEEP AN EYE ON THEM! 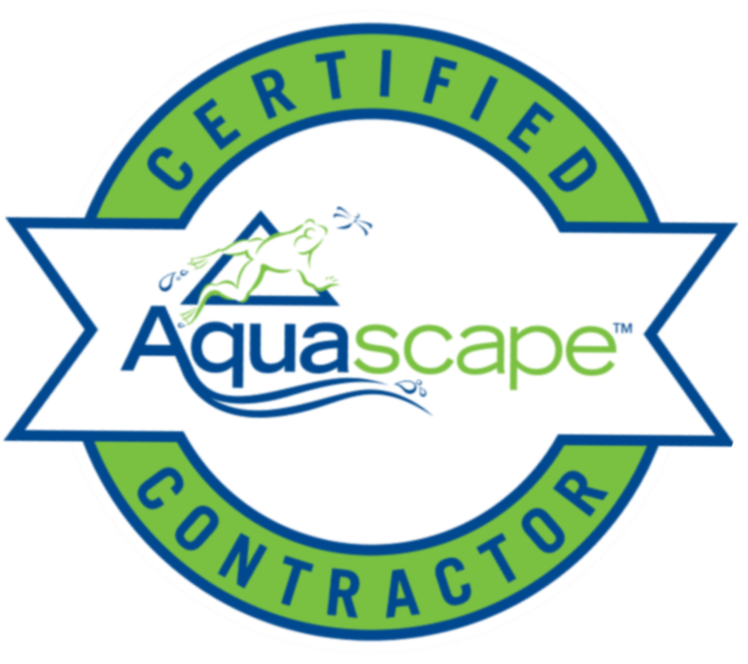 ​When You Need It Done Right The First Time, Call Pondscapes Of Charlotte Today!